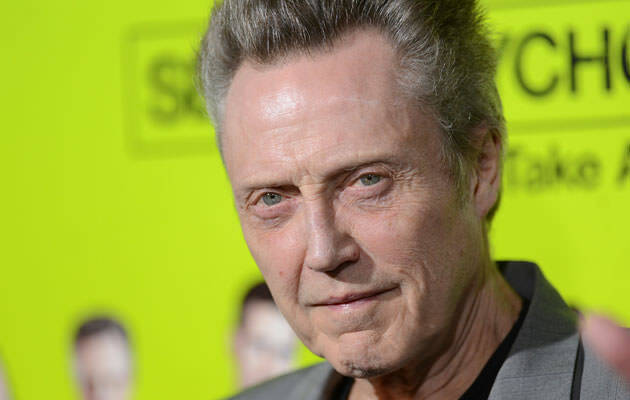 Christopher Walken and “Breaking Bad” star Giancarlo Esposito are officially on board. 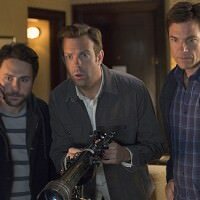 Favreau is directing from a script written by Justin Marks. 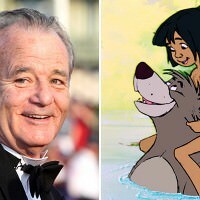 The new 3D film is a combination of live-action and animation and will, naturally, follow the adventures of Mowgli, a little boy who’s raised by wolves and friends with all sorts of jungle critters and creatures. A novice, Sethi, will be the only actor to physically appear on screen, while the rest of the gang will be 3D animated. Christopher Walken will lend his voice to King Louie, the leader of the jungle’s monkeys and apes, best known for his “I Wanna Be Like You” song from Disney’s 1967 version. 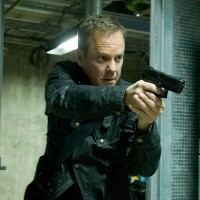 While Esposito will be Akela, leader of the wolf pack. 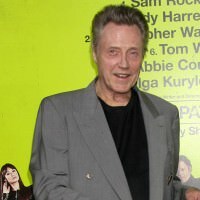 Walken, however, was last seen in Clint Eastwood’s “Jersey Boys,” and he still has to complete “The Family Fang” and “When I Live My Life Over Again” projects. Favreau plans to launch “The Jungle Book” on big screens in October 2015.